​Manchester City Women forwards Janine Beckie and Pauline Bremer have both signed new contracts with the club to extend their respective stays in the Women's Super League. "It's been a busy, fast first year and I'm so excited to be staying with the club," the 24-year-old told ManCity.com. "I couldn't imagine being anywhere else. My passing, touch and decision -making have gotten so much better - a lot of things have. Every area of my game has improved." 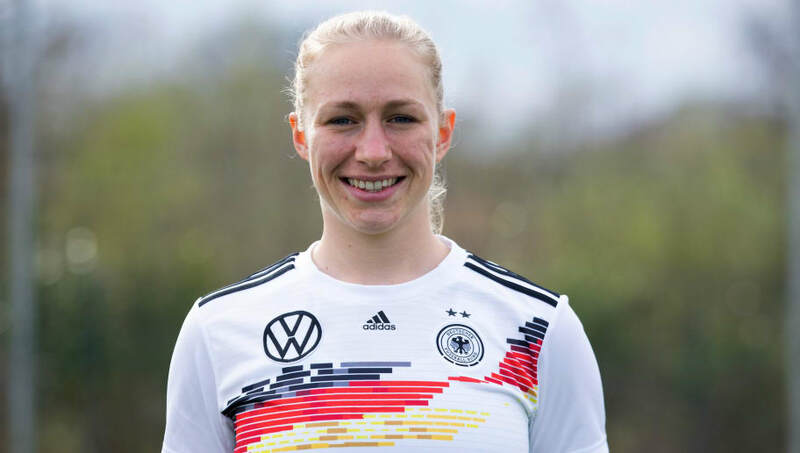 Although born in the United States and representing the country at junior level, Beckie has been a full Canada international since 2015 and is set to go to this summer's World Cup in France. Beckie played against a number of her clubmates as Canada beat England in a World Cup warm up friendly at City's Academy Stadium on the Etihad Campus last week. "It feels really good to have signed a new contract. I'm really excited to continue this journey with City," Bremer said. "It's a really ambitious Club and I like that - since day one, the club has promised to fight for every title and I want to be part of this team and this movement."